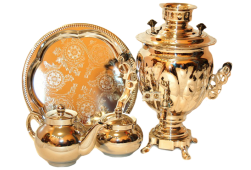 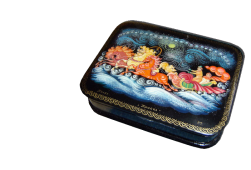 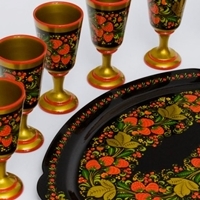 This section presents souvenirs made decorated with khokhloma paintings. 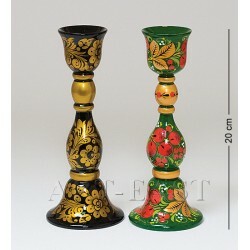 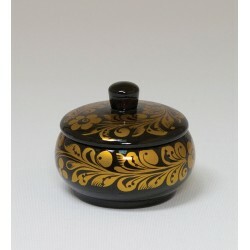 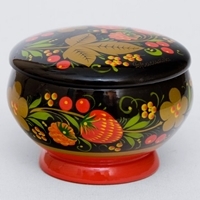 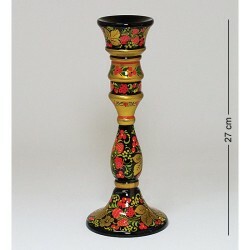 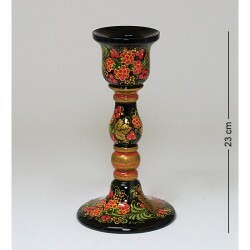 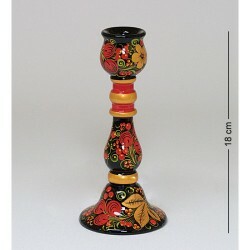 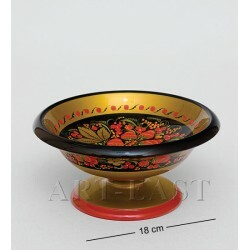 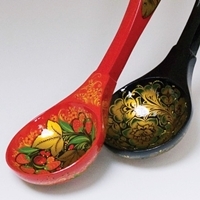 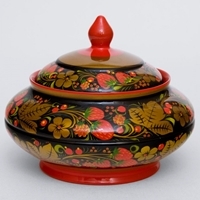 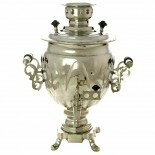 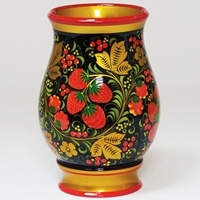 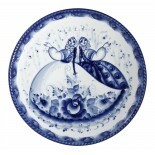 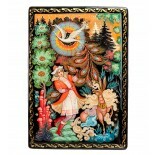 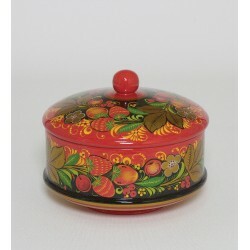 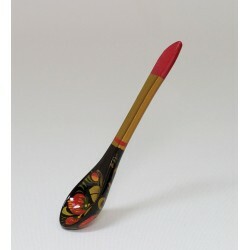 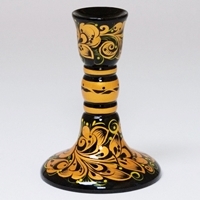 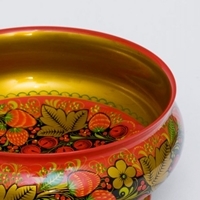 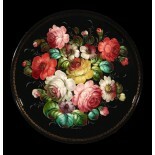 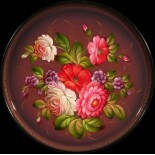 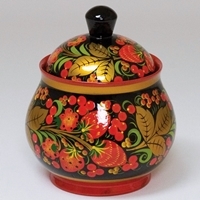 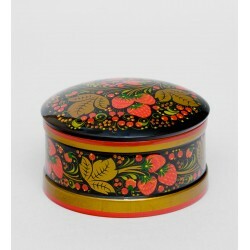 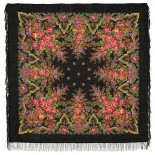 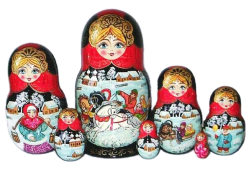 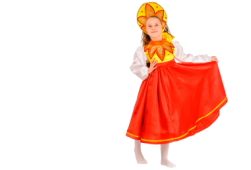 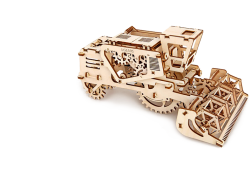 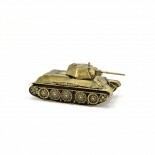 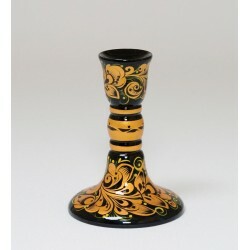 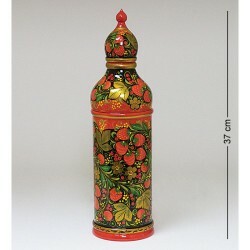 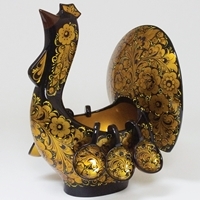 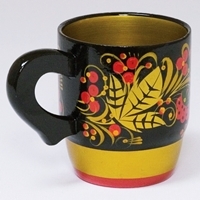 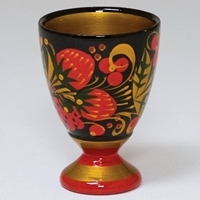 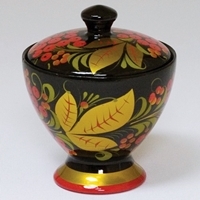 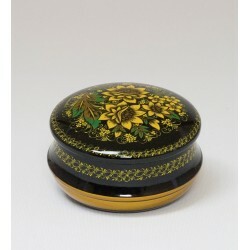 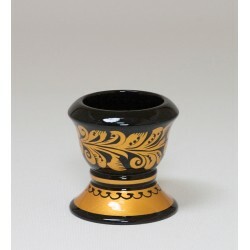 Khokhloma is perhaps the most widely known Russian folk craft of making hand painted wooden tablewar.. 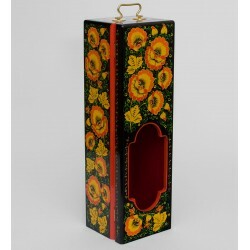 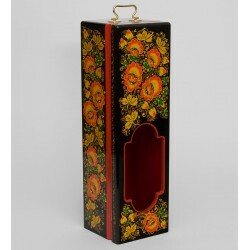 Wooden bottle case with Khokhloma painting on a black background has rectangular shape and carved ..
Khokhloma bottle case. 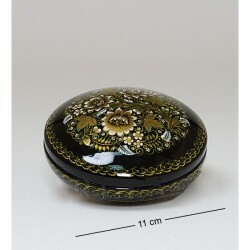 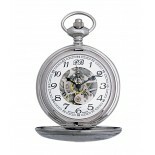 The upper part of the case resembles a dome of a Orthodox Church. 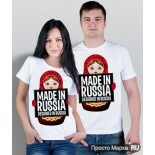 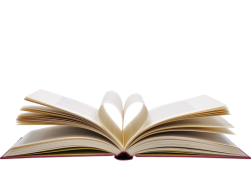 The base of..